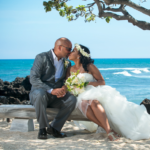 The Four Seasons resort Hualalai is a beautiful wedding venue on the Big Island of Hawaii. 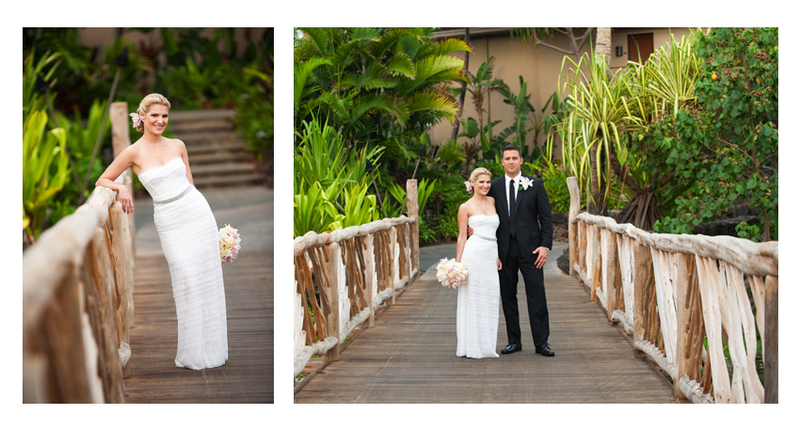 One of my favorite places on the island for weddings and portraits. 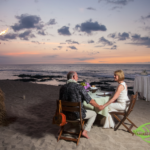 The resort is located about 30 minutes north of Kona town and 30 minutes south of Waikoloa. The resort is home to luxurious rooms and service, white sand and ocean views. I have included a few of my favorite locations around the resort. Waiakalua beach is a long white sand beach with the beautiful Hualalai mountain in the background. 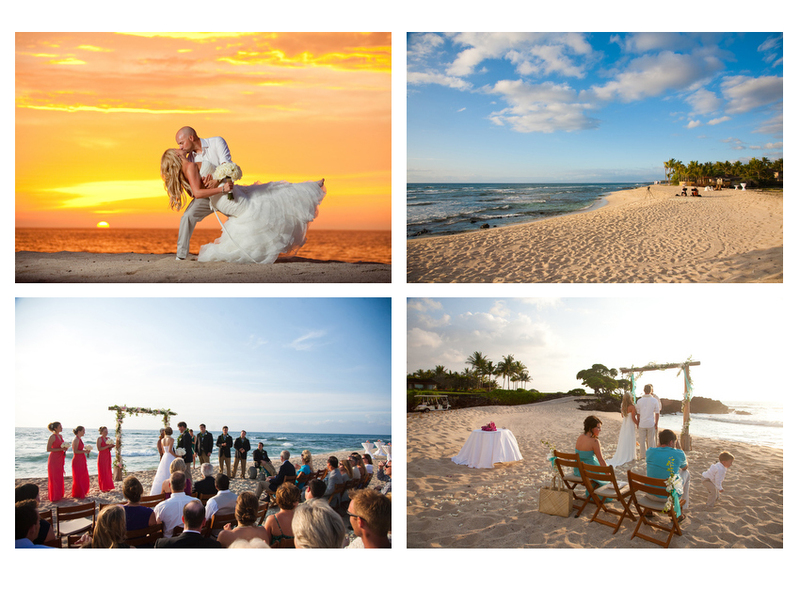 The perfect spot for a small or larger wedding. Wedding tree is a famous spot on the Four Seasons grounds. It is up above the beach offering a fantastic view of the beach and ocean. 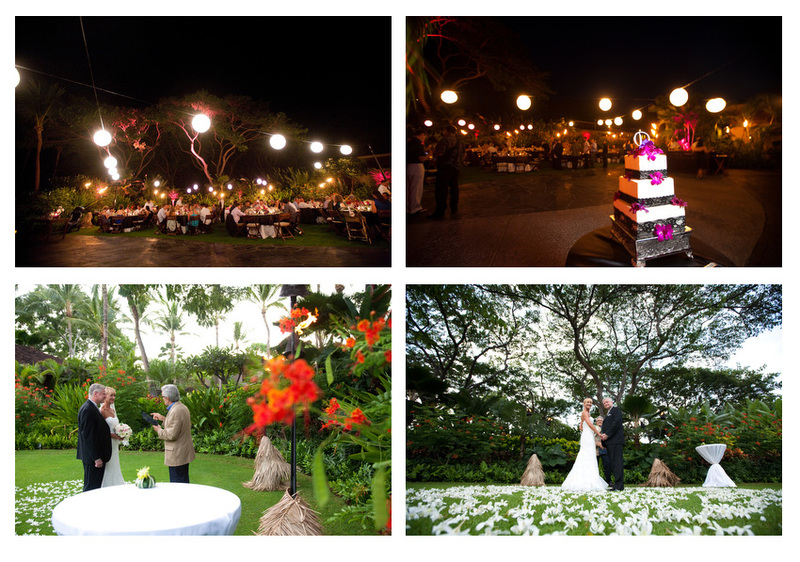 Garden lawn is a beautiful location for a small wedding or for your wedding reception. Tucked away and surrounding by hawaiian foliage. The 18th tea box is located above the beach and ocean with a beautiful view of Hualalai mountain, the 18th fairway, the ocean and beach. 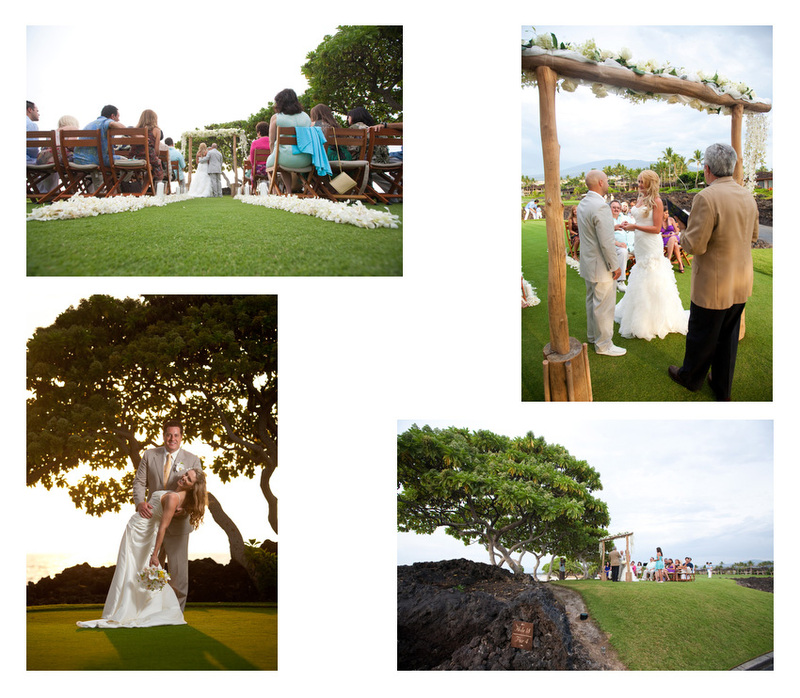 A beautiful place for a ceremony or portraits after. There is a great spot on the property where the ocean waves come and crash into the shore. A great spot for dramatic photos, but make sure to bring a pair of slippers. Another beach on location is known as North Beach. 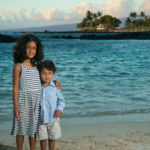 The beach has white sand as well as lava rock and tidal pools. 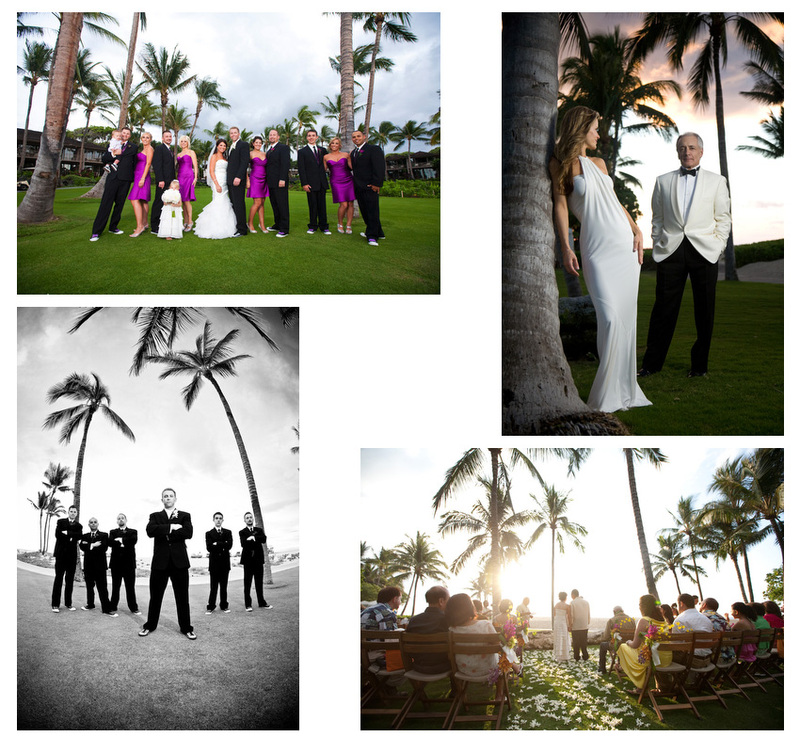 Palm grove is a great lawn location with a view of palm trees and ocean. 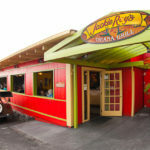 Pahuia is a restaurant on property that makes for a great cocktail reception or dinner reception. There is a separate upstairs area that over looks the ocean and offers an intimate and beautiful location. There is a great little bridge that is tucked away on property and makes for great photos. Offers beautiful views of the lagoon and the nearby palm trees.